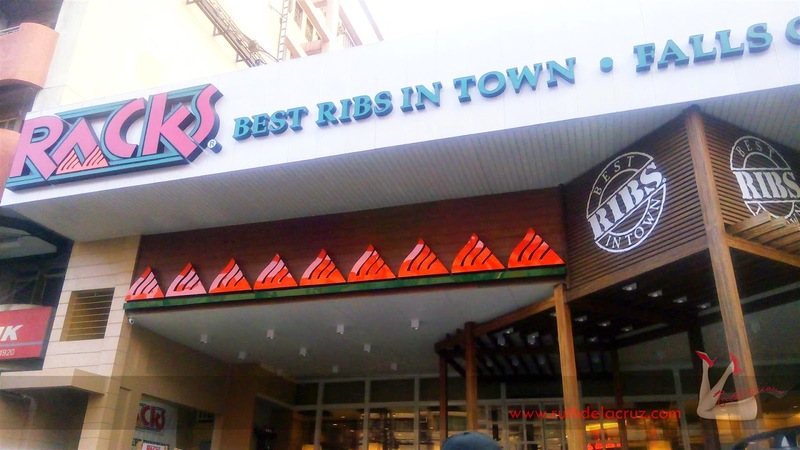 Back in the 90's, I have known the best Ribs in Town in the name of Rack's. 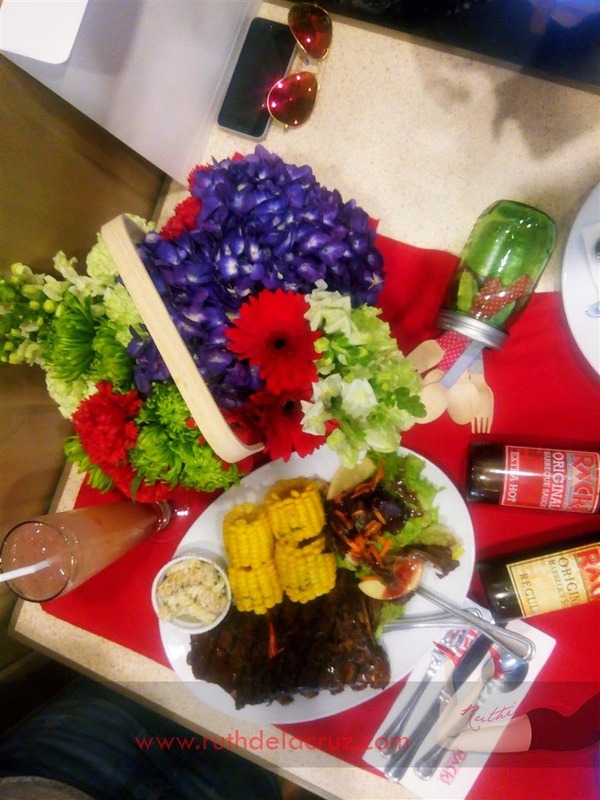 It is the place to go to for family dinners, birthdays, gatherings - and (again) to enjoy the best ribs in town! When new restaurants started opening, I admit that we have forgotten about Rack's especially that its stores become inaccessible. 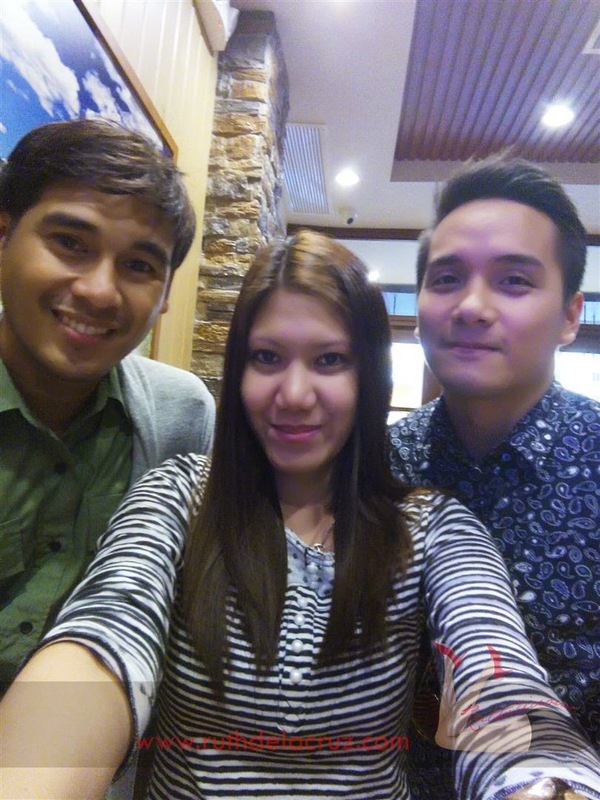 I remember visiting the store in Tutuban (the closest to our home). Imagine my delight when I received an invite to the opening of Rack's newest store in Timog Avenue! 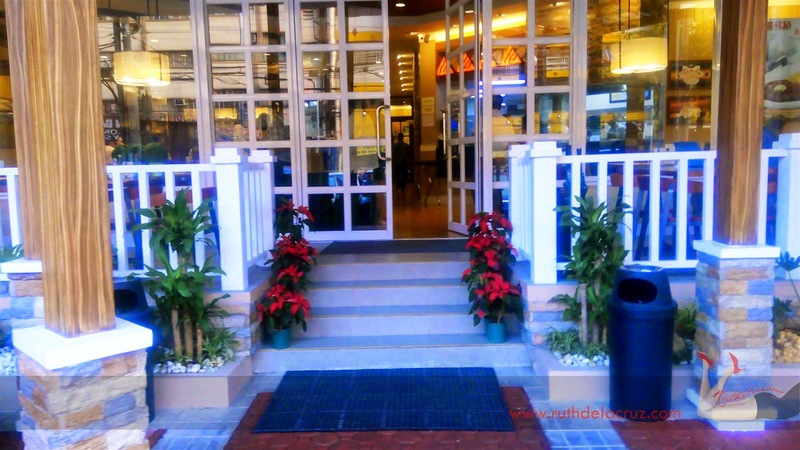 The new country-style store is located in 70 Timog Avenue (if you are locating it via Google Maps, choose 70 Timog Avenue). 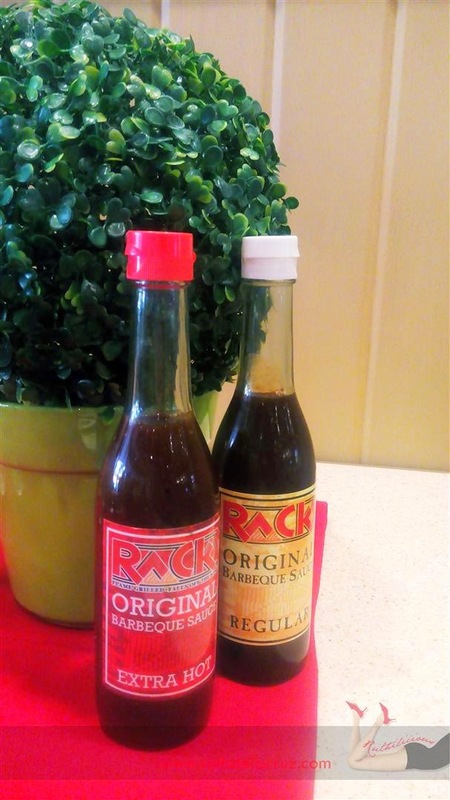 Rack's opened in 1992 and continuously provide comforting food of flame-grilled, fall-off-the-bone baby ribs. 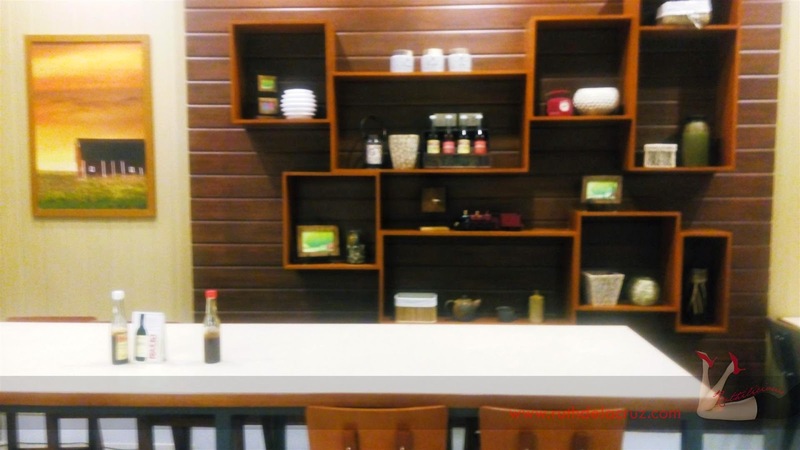 Spacious store with a beautiful porch welcomes the diners in the new Rack's store in 70 Timog Avenue. 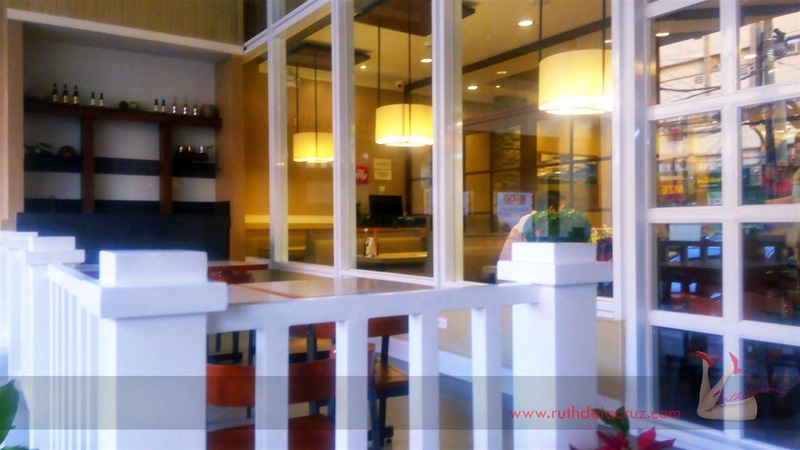 The glass panels mirror the huge dining in smooth texture of wood and brown. There are couches, high-chairs and wooden chairs that vibrate the true American-style dining. The hallways are wide and clean - even the one leading to the restroom :) Stone bricks are used as pillars to give it a rustic feel. 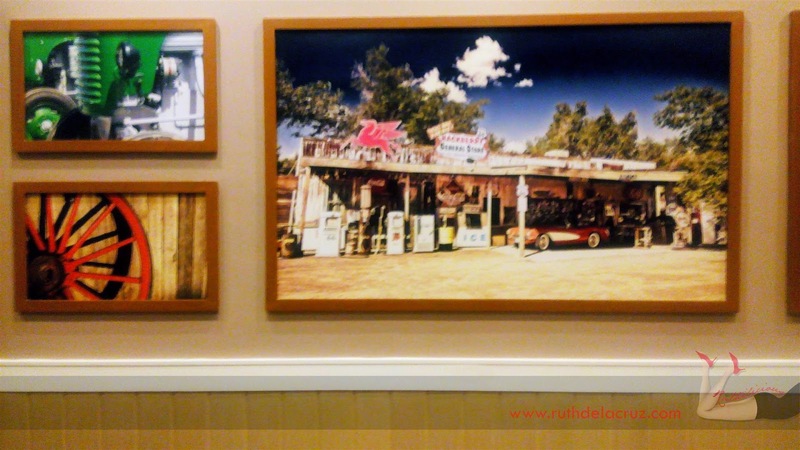 The interior is styled with frames and kitchen displays that reflect the inspiration of southern country American life. What's the Secret to Rack's Best Rib in Town? It starts with finding the finest baby ribs, then butchering and trimming them in-house - leaving just the right amount of fat for the special flavor. 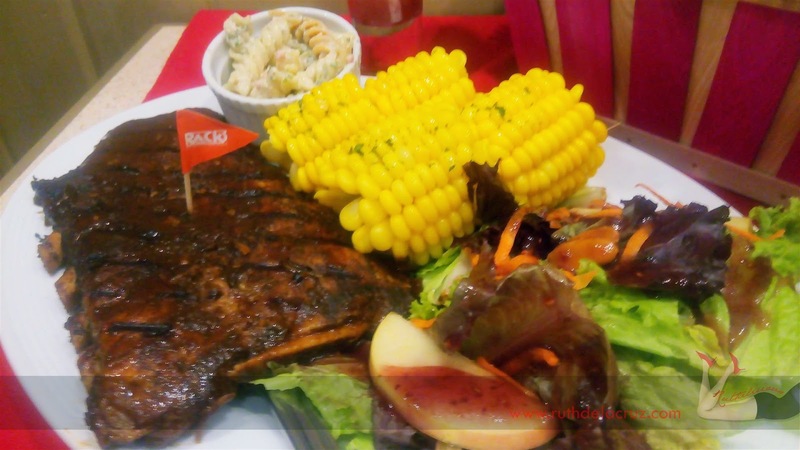 The ribs are then hickory-smoked in a blend of special herbs and spices to achieve a distinct, rich, smoky taste. 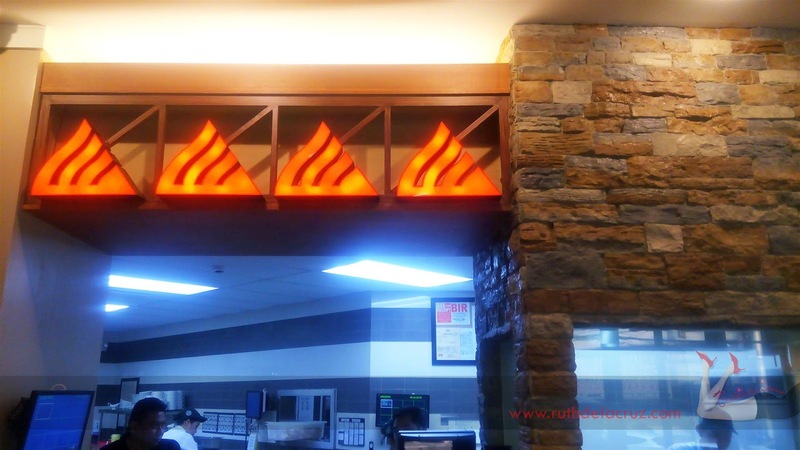 It is then fire-grilled and flame-boiled to seal all the flavor. 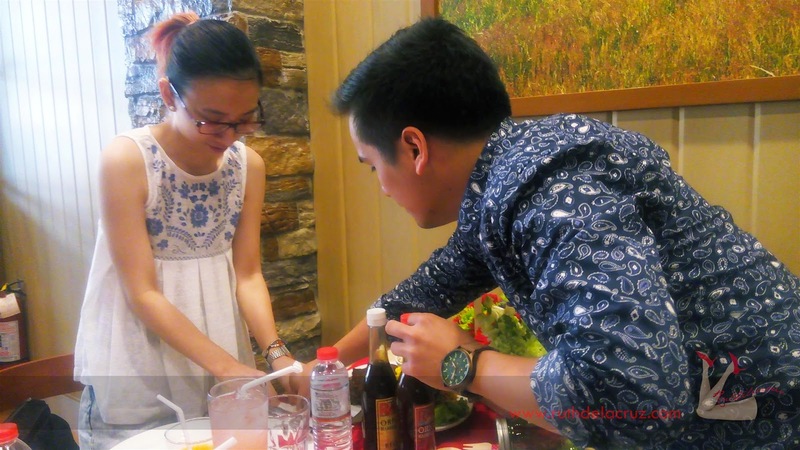 When served, don't forget to slather with Original Barbeque Sauce. Truly lip-smacking! 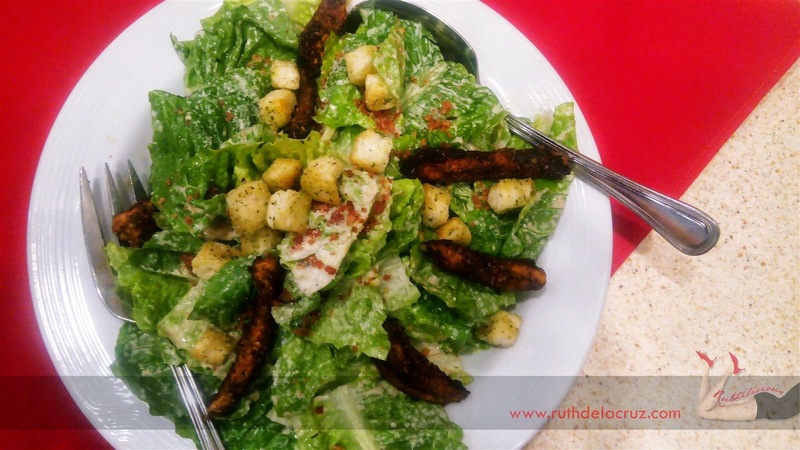 Something to whet the appetite, the Caesar Salad! There are only a few restaurants that serve good Caesar Salad. I don't know if it is just me, but I find Caesar Salad dressing a bit tricky to make :) This one didn't disappoint! 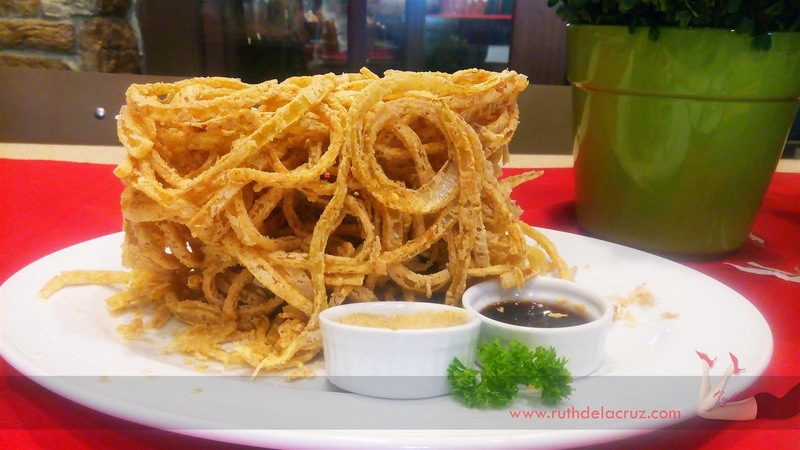 The Brick Onion is an interesting appetizer to eat and enjoy with friends. It is thin-sliced onions, breaded and built this tall! 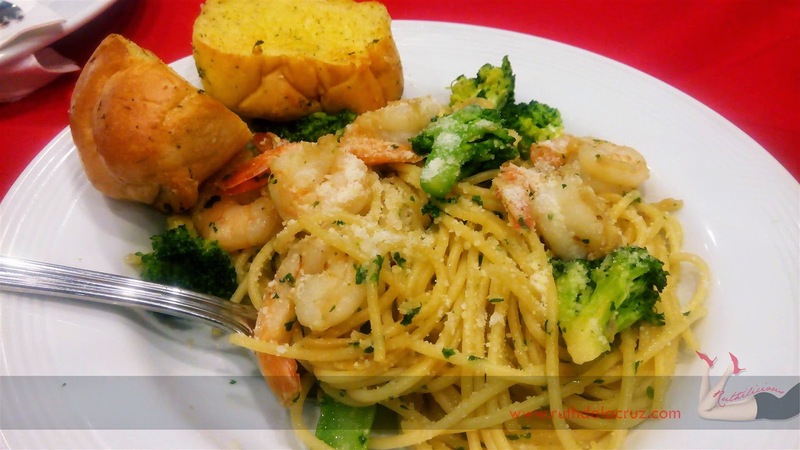 It tastes like pasta for me because of its yummy sauce! Must-order! 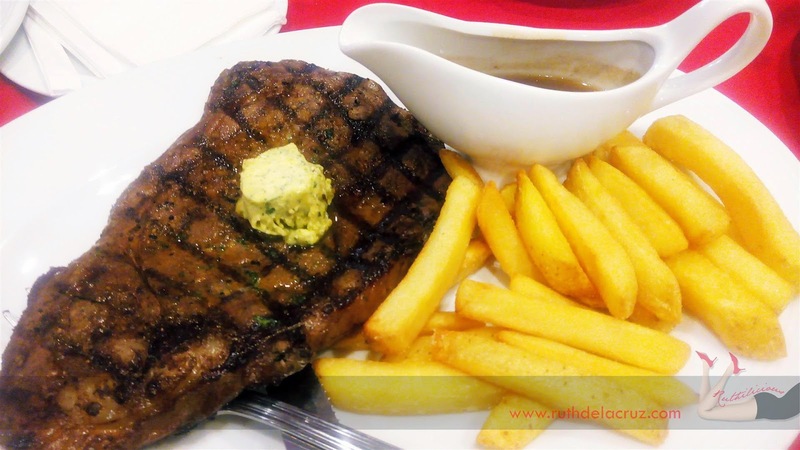 The US Rib Eye is tender, balanced and perfectly cooked. And of course, the Rack's Kansas City Style Rib. The store literally smelled like hickory barbeque when they started serving this dish! Appetizing with perfect glaze of flavourful sauce. It comes with salad, corn on the cob and small serving of pasta. Truly a lip-smacking experience as the bone instantly fell from the meat when we were taking portions. Best meals are ended with good desserts! 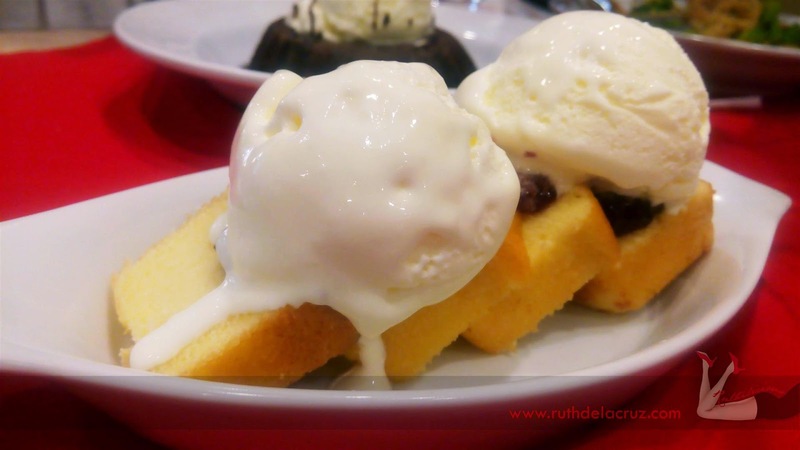 We had Memphis Pound Cake and Mississippi Mud Pie. The pound cake is said to be the King's favorite - (but I bet it is Krissy's!). 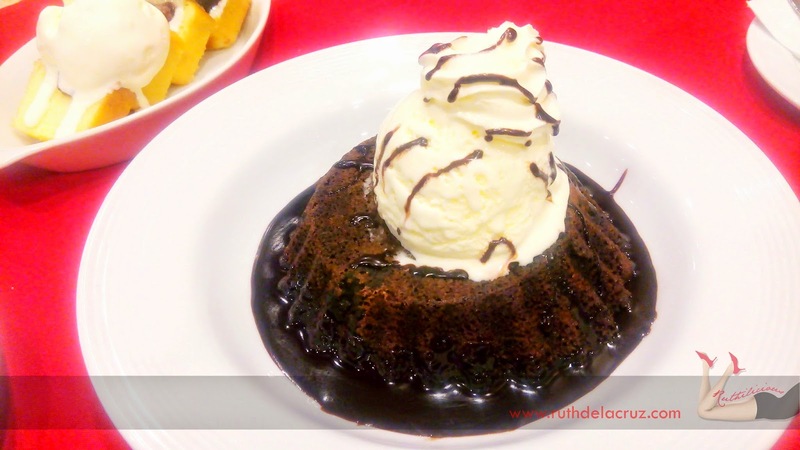 I like it with less strawberry toppings though :) The Mud Pie is just divine with the perfect gooey chocolate.